Short and sweet!! I hope everyone is having a wonderful weekend! 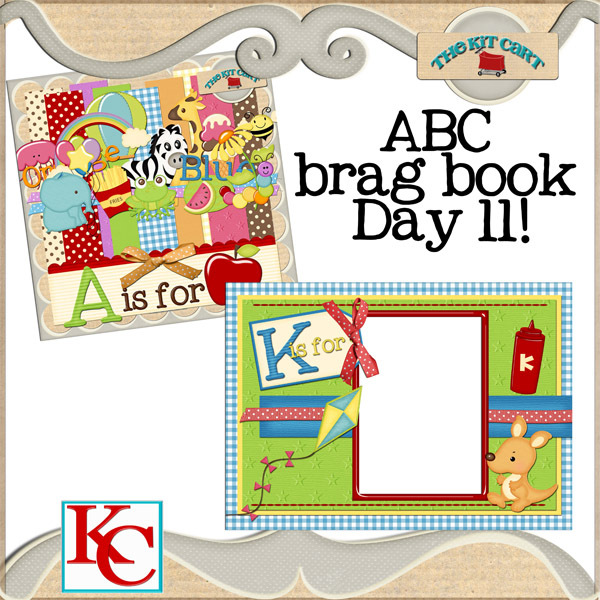 Here is Day 10 and 11 to the brag book. Sorry Download Link Has Expired ! thank you so much for the terrific pages! Hope you have a wonderful weekend too! OMG! 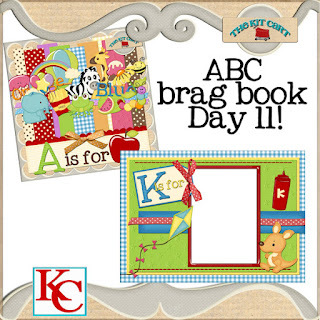 I love the ABC brag book that you designed.The colors are so bright and pretty. I will be back to do some shopping very soon.Thank you for sharing your creativity with us.